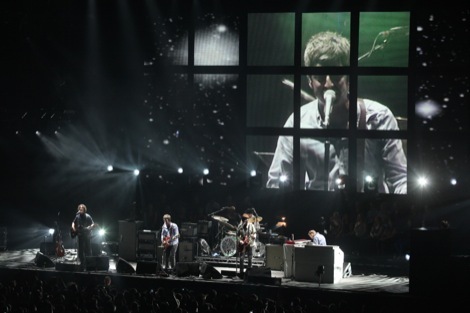 Getintothis gives the low down on Noel Gallagher’s High Flying Birds. Noel Gallagher announced today he will release his debut album, his first new music since, the acrimonious Oasis split in 2009. 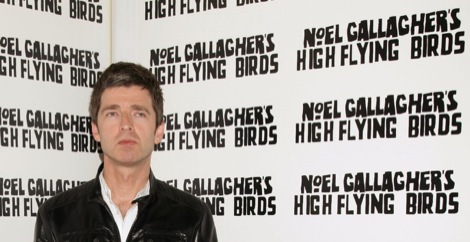 The 10-track LP, Noel Gallagher’s High Flying Birds, will be released on October 17 on his own label, Sour Mash Records. Largely a plodding instrumental chug with a glam rock beat containing a sample from Neil Young‘s Live Rust. 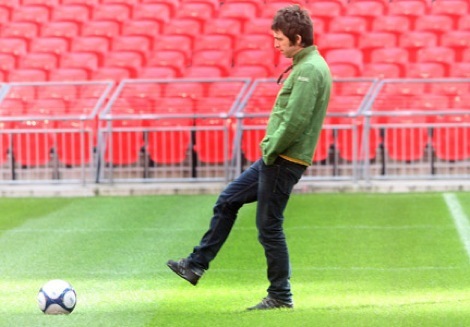 Contains Noel and his Flying Birds coo-ing in the background. Sounds like: Gary Glitter deflowering a oxe. A wistful strum-along which Noel wrote in a Portakabin while stoned circa ’96 while escaping a gnarly bust-up between Bonehead and Guigsy. Sounds like: A Kinks out-take recorded in a sock. This ‘achingly beautiful’ mid-paced ballad finds Noely all introspective, contemplating: ‘Should I shoot the sky, should I shoot a nun, would I shoot myself, if I had a gun?‘ It’s a ‘grower’. Sounds like: Ocean Colour Scene‘s cult classic Unplugged in Stourbridge. An old Oasis number rejected for Standing On The Shoulders of Giants for being a bit rubbish. Given a makeover by Jagz Kooner it now has a beat. ‘The psychedelic one’. A six minute ‘jam’ with Kasabian‘s Serge. The ‘krautrock’ one. A mid-paced mod rocker with Miles Kane playing sixth guitar. An old Oasis MoR track who’s title became used for their Best Of but wasn’t good enough for the best of. 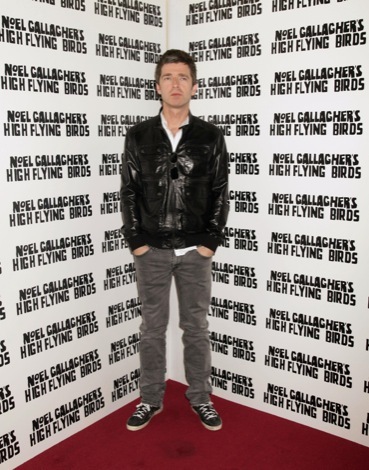 Noel Gallagher’s High Flying Birds, will be released on October 17. Gallagher will release a second album with The Amorphous Androgynous in 2012. It will be ‘far out’. Noel Gallagher’s High Flying Birds: Manchester Arena Noel Gallagher’s High Flying Birds set for Echo Arena return with Super Furry Animals Noel Gallagher’s High Flying Birds, Baxter Dury: Manchester Arena Tramlines returns this July with Noel Gallagher’s High Flying Birds, Blossoms, Stereophonics Noel Gallagher and his High Flying Birds, Graham Coxon: ECHO Arena, Liverpool Noel Gallagher’s new album won’t rewrite the past, but it will decide his future Noel Gallagher: I want to manage Burscough FC Cosmic Slop #26: When did NME become a glorified Noel Gallagher fanzine?